We are on our way to producing our next show. 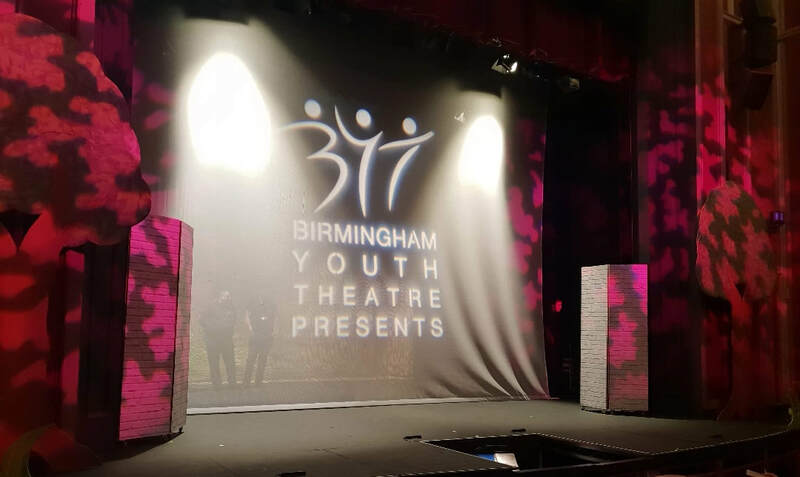 We have welcomed alot of new members over the last 2 weeks who have joined in the dancing and singing and enjoyed being part of the BYT family. ​Really looking forward to the auditions and then everyone getting stuck in to their roles. ​Still time to join us, contact for more info.